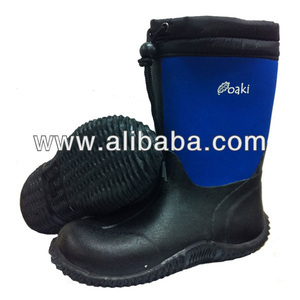 ,LTD is a manufacturer of neoprene boots with a wide range ,good quality ,reasonable prices and stylish designs. 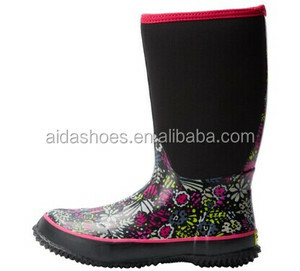 Established in 2010,is a specialized manufacturer of neoprene rubber rain boots. We welcome new and old customers from all walks of like to contact us for future business relationships and mutual success. 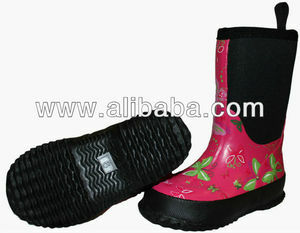 Our company is the world's leading manufacturer of natural rubber rain boots. 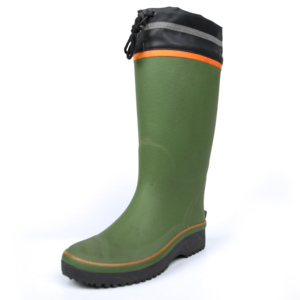 We provide our customers with the design and manufacture of natural rubber rain boots. Q: How about delivery time9 A: 1. It is about 7 working days if products are in sample. Wenzhou Ruiyi Trade Co., Ltd.
Sichuan Aimaylen Technology Co., Ltd. In order to have a detail vision about our products kindly visit our product section. Please examine our products and advise items of your interest to quote prices for your evaluation. We may also follow your required design and will request for graphics/sketches or original samples with specifications to follow it. 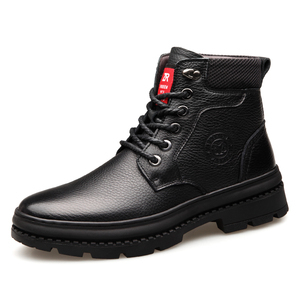 Main managers have been working in production management of all rubber shoes for over 25 years. Key technical experts and operators of key steps boast of experience in production of all rubber shoes for over 15 years. 9-year-experience Our company was founded in 2009. In this 9 years, customers have been constantly promoting our development on production technology, production structure and production quality. 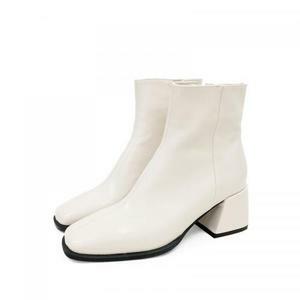 Yiwu Jinghao Daily Necessities Co., Ltd.
Chengdu Bom Bella Leather Products Co., Ltd.
Huaian Jiulong Shoes Making Co., Ltd.
Supply ability 30,000pairs for each month Factory information Established in 2000, Huaian Boshi Sports Products Co., Ltd. is a global leader and your reliable Chinese manufacturer in the field of neoprene and rubber products. We aim to be the top supplier of Great China Area, Strong researching and designing capability endows our products with novel style and attractive appearance. Guangzhou Chime Long Trading Co., Ltd.
Why Choose US: 1. 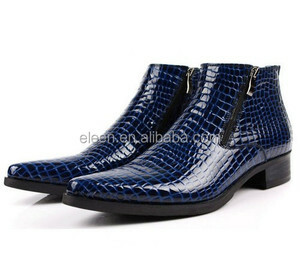 Devote on shoe making for more than 8 years,have Professional development team for trendy style. 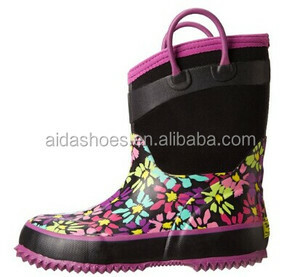 We are focused on shoes industry for more than 8 years, providing professional service for customers around the world. F:- What is the rough time required to produce a sample9 A:5-7 days for new samples develop. Chengdu Tinghe Shoes Co., Ltd.
Q2: Can you do design for us9 Yes,we have professional design&technic team with rich experience in development. 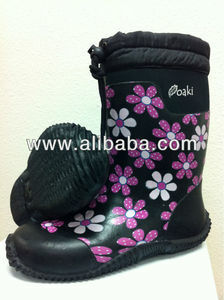 For the products we have in our stock, we will send out the sample within 2 days. For the products out of stock or with your own design, we're able to send out the sample within 15 days.